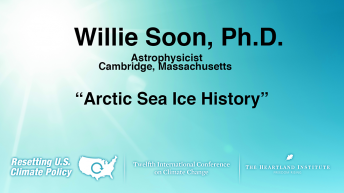 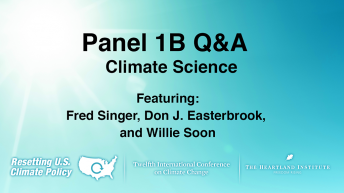 Willie Soon is both an astrophysicist and a geoscientist based in Cambridge, Massachusetts. 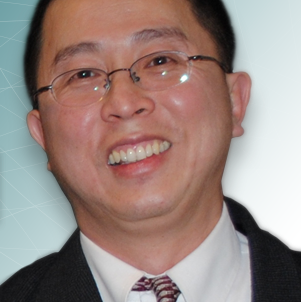 He is the receiving editor in the area of solar and stellar physics for the journal New Astronomy. 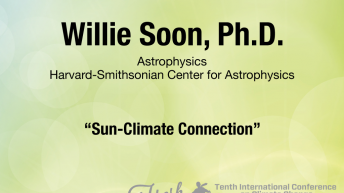 He writes and lectures both professionally and publicly on important issues related to the sun, other stars, and the Earth as well as general science topics in astronomy and physics. 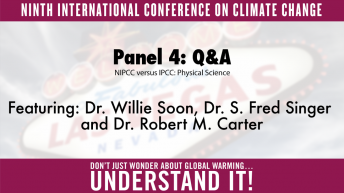 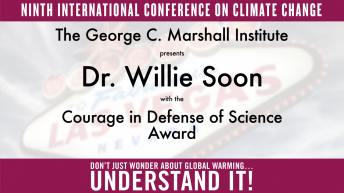 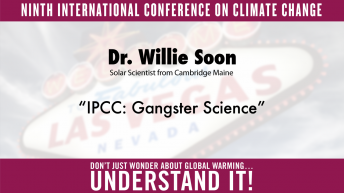 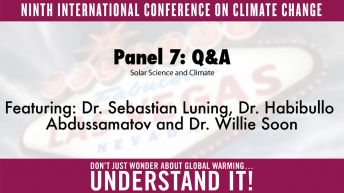 He is the author of The Maunder Minimum and the Variable Sun-Earth Connection. 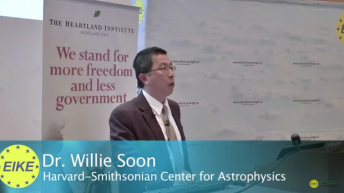 The views expressed by Willie Soon are strictly his own and do not reflect those of any institutions.